Omer Bhatti while filming the music video of the National Bank in the Grand Hotel in Oslo. 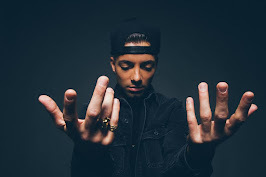 Omer Bhatti durante as filmagens do clipe do National Bank no Grand Hotel, em Oslo. In 2008, O-Bee starred in the clip Home by National Bank. The song "Home" is about trying to find a home, and it is written by the National Bank vocalist Thomas Dybdahl and guitarist Lars Horntvedt. 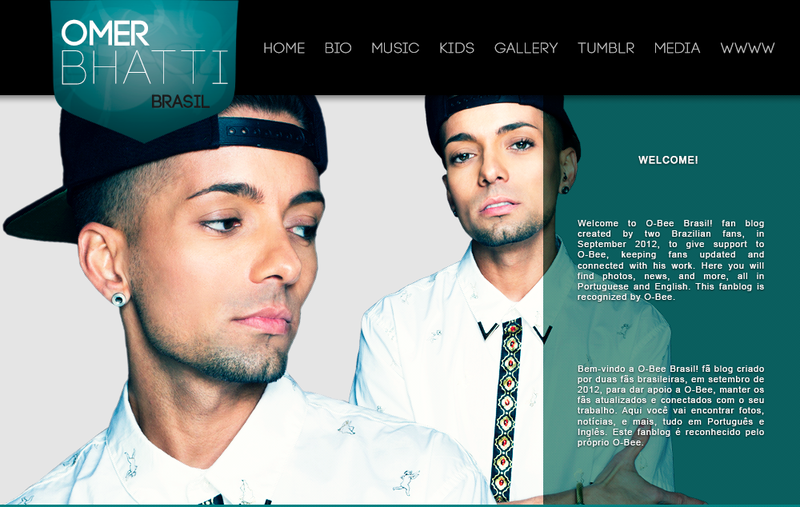 The video chronicles the life of Norwegian cult celebrity Omer Bhatti. Was directed by Kaveh Tehrani, using archive material he tried to imagine some of the situations O-Bee might have encountered. Omer being filmed at the Astrup Fearnley Museum in Oslo. In a scene in the music video he is looking at Jeff Koons' Michael Jackson. The National Bank - Home from Kaveh Tehrani on Vimeo. Em 2008, O-Bee estrelou o clipe Home por National Bank. A canção "Home" é sobre a tentativa de encontrar um lar, e foi escrito pelo vocalista do National Bank, Thomas Dybdahl, e guitarrista Lars Horntvedt. O vídeo narra a vida da celebridade norueguesa Omer Bhatti. Foi dirigido por Kaveh Tehrani, usando material de arquivo, ele tentou imaginar algumas das situações que O-Bee poderia ter encontrado. Omer sendo filmado no Astrup Fearnley Museum em Oslo. Em uma cena no vídeo da música que ele está olhando para Jeff Koons' Michael Jackson.